Triumph's Triple moniker stands for the three-cylinder configuration of their engine. Available either in supersport or roadster configuration, the Triple is versatile enough to scorch the racetrack or amble around town comfortably. 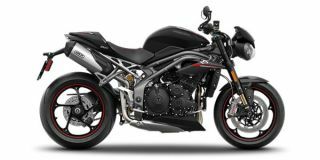 Triumph has three motorcycles in the form of naked ones like Speed Triple, Street Triple and the performance oriented Daytona 675. Prices start from INR 7,91,080 Ex-showroom, New Delhi for the Street Triple family. Q. 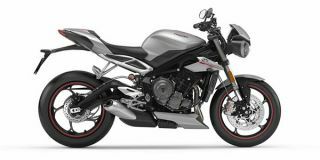 Will Triumph Speed Triple launch in India? If yes, what is the expected launch date? It is expected to be launched by November 2018. Triumph Speed Triple is going to launch in India with an estimated price of Rs. 12.00 lakh.